Amazing iPhone cases Phone cases and accressories you have never seen before. ReplicaWhy offer best quality original design luxury designer Phone cases which make your phones different from others, all our replica phone cases are original designed as the same as authentic design only less than $50 you can have them all in 7 days and ReplicaWhy ships worldwide free, no custom fee during the shipping. 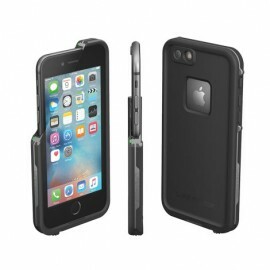 WATER PROOF DIRT PROOF SNOW PROOF DROPP ROOF Our WaterProof iPhone 6 & iPhone 6s c.. Suitable for iPhone 6, iPhone 6Plus, iPhone 7, iPhone 7Plus iPhone 8 Leather and mink fur patches. S..